The Marionnet family has owned the Domaine de la Charmoise since 1850. The winery is nestled in the village of Soings, 30 km south of Blois, deep in the forests of La Sologne. Here, the vines benefit from a mild climate and their unique situation, resting at the highest point between the Loire and Cher rivers. This ensures excellent maturity of the grapes and provides shelter against spring frosts.The vineyards of the domaine were replanted and expanded between 1967 and 1978 by Henry Marionnet, who became a renowned figure in the region in the 1960s. One of the first producers to make truly honest Gamay here during a time of over-production, Henry had a very clear vision and style that carries through to this day. His plantings cover nearly 150 acres of Gamay and Sauvignon Blanc. Henry’s son, Jean-Sébastien, has been working with his father since he was 10, and he has now taken over, bringing a new perspective to the estate. The Marionnet range has expanded to include Côt (Malbec) and Chenin Blanc, as well as some of the rarest varietals of the Loire, if not the entire world. Many of these vines are own-rooted, having been grafted from pre-phylloxera cuttings. The Premiere Vendage is a Gamay bottled without sulfur.The Provignage is made from ungrafted, 160-year-old Romorantin vines, planted before phylloxera. 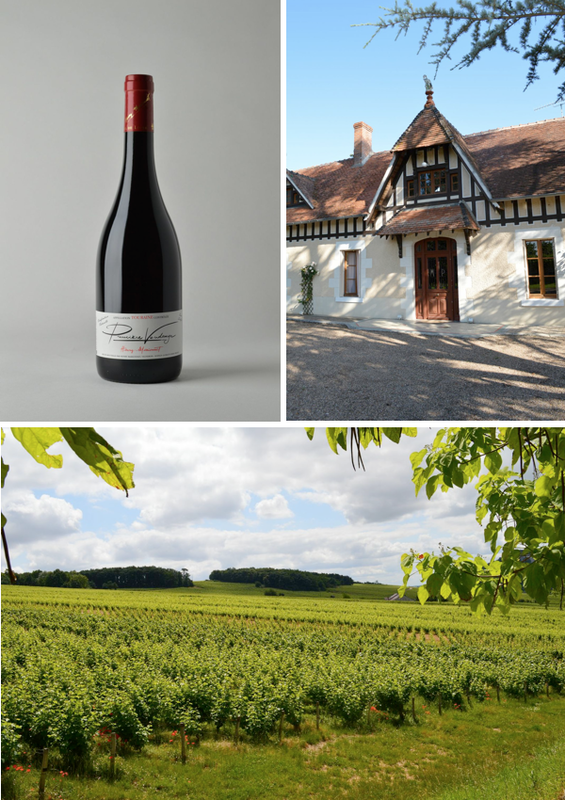 The Cépages Oubliés is made from the nearly obsolete clone of Gamay de Bouze. Martine’s Wines is the exclusive importer for Henry Marionnet in all of the United States.